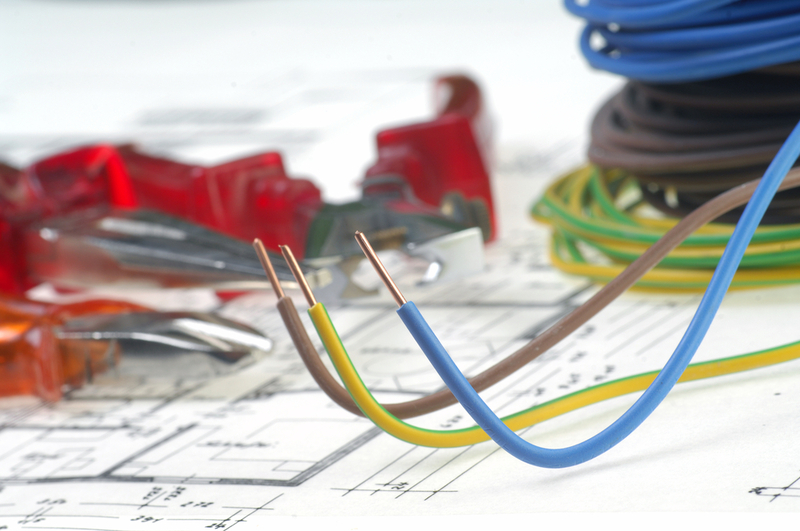 At CJW Electrical Limited, we provide a highly regarded and reliable electrical contractor service. We are based in Stockport and have over 20 years of experience in our sector, so you can be rest assured of us meeting your electrical needs! CJW Electrical Limited is owned by Michael Deignan and John Ford and is made up by a team of experienced electricians. We are NICEIC approved and can design, test/certify and build all types of electrical installation.